Industry promotion programs have helped rural industrial production facilities buy new equipment and machinery and apply advanced technologies to production, contributing to the development of products with increasingly improved quality that meet domestic market and export demands. 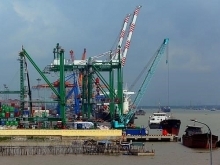 The Ca Mau Province Department of Industry and Trade said industry promotion plans are in line with the province’s socioeconomic development plan and situation to ensure practical project construction and implementation. Manufacturers of notable rural industrial products and key, special and new products are prioritized in terms of industry promotion capital. Efficient industry promotion programs have contributed to growth in the provincial index of industrial production (IIP) of 3.11 percent in 2017 and an estimated 6.32 percent in 2018. In particular, the farm produce, forest product and seafood processing industries have contributed significantly to the province’s industrial and handicraft development. 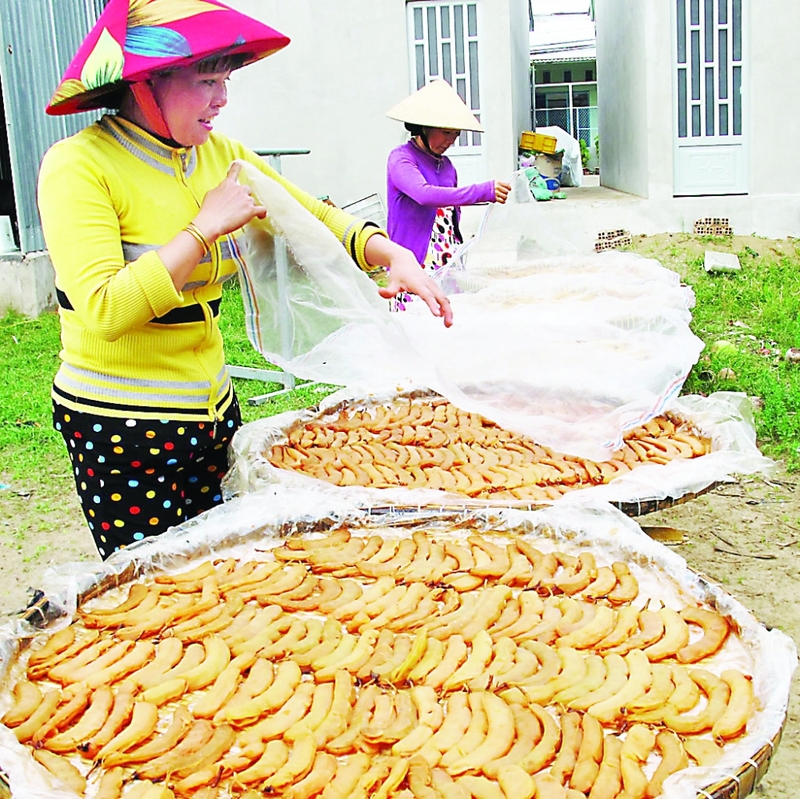 Although industry promotion in Ca Mau has recorded certain achievements, it has encountered difficulties. 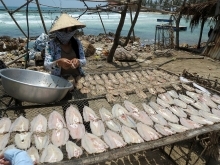 Vietnam’s southernmost province is also the country’s biggest exporter of shrimp and prawns. However, most production facilities in rural Ca Mau are household-scale businesses that need capital to buy new equipment and technology, lack stable markets, churn out less competitive products and need sustainable development. It still takes the industry promotion agency a long time to get information on beneficiaries, and approve, implement and finalize industry promotion projects. The Ca Mau Province Department of Industry and Trade will promote information dissemination about industry promotion programs and plans, and encourage industrial and handicraft development through the media. Ca Mau Province will focus on building practical projects to help rural industrial production facilities develop and make use of local advantages and resources. The department will take the initiative in studying the needs and demands of rural industrial production establishments to best help them implement their plans. It will also supervise and inspect industry promotion projects to ensure their on-time implementation and efficiency. notable rural industrial products and unique products of the province.